This essay focuses on the autobiography—He de tener libertad (I Must Have Liberty)—of one of Spain’s greatest, most unrecognised political figures: Isabel Oyarzábal de Palencia. Written in December 2013, it explores the theme of remembering, a topic I studied for during a Modern Languages module at University of Exeter. 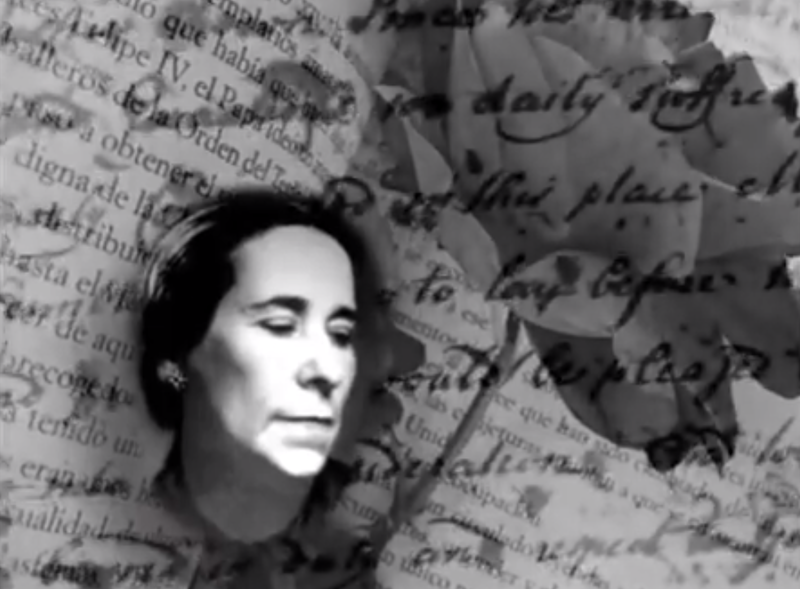 In the text, what Oyarzábal de Palencia does not remember, or chooses not to, is just as significant—if not more so—than what she actually does. In Reading Autobiography, Sidonie Smith and Julia Watson examine the political tension surrounding the act of remembering. First citing autobiographical narratives in Eastern and Western Germany helping to negotiate “different versions of national memory” (24), they argue how an ideological struggle exists “over who is authorised to remember and what they are authorised to remember, [and] over what is forgotten, both personally and collectively” (24). In the discussion of this subject, though autobiographical narratives in post-Cold War Germany are undoubtedly relevant, there is one political figure whose autobiography—He de tener libertad (I Must Have Liberty)—has almost been forgotten amongst modern-day critics of autobiographical writing. Described as “la gran feminista española” (Capdevilla-Argüelles 19), Isabel Oyarzábal de Palencia defied the social conventions of her patriarchal Spain to become a respected actress, a successful journalist, and her country’s very first female ambassador: an international figurehead for the Spanish suffrage movement. Written in Mexico City, where Oyarzábal de Palencia remained in exile until her death in 1974, He de tener libertad is a “retrato exhaustivo de toda una época” (Capdevilla-Argüelles 20), an alternative narrative to the Franco regime’s “mythic historiography” (Herzberger 36). Using Smith and Watson’s Reading Autobiography as a primary source of reference, this essay focuses on act of remembering in He de tener libertad: how what Oyarzábal de Palencia does—and does not—recall contributes to the cultural production of knowledge about the past throughout her lifetime. With Spain traditionally being a conservative country (almost to the extent of being antiquated), patriarchal authority was an influential socio-cultural force in the Malágan community in which Oyarzábal de Palencia was raised—although her own parents, especially her Scottish-born mother, were comparatively liberal. Whilst a young woman, she remembers how “un amigo le comentó a mi padre delante de mí que mis piernas consituían una tentación y que debería cubrirlas” (75). Feeling the pressure to conform to patriarchal convention, she also writes: “[la] falta de libertad y el constante cotilleo me ahogaban” (90). Towards the end of the 19th century, however, strongly influenced by the Spanish-American War (1898) in which Spain lost its last colony in the Pacific (Cuba), patriarchal authority in Spain was diminishing. 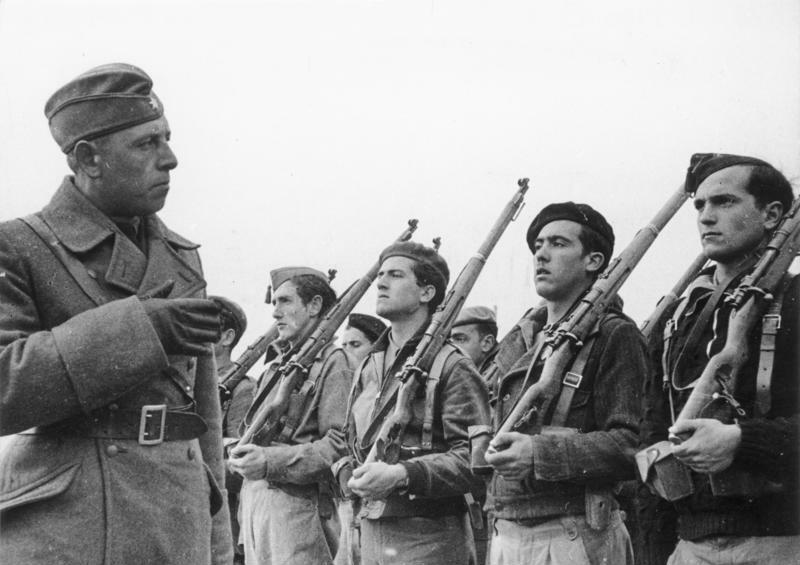 During the war, after originally thinking “España iba a ganar” (74), Oyarzábal de Palencia recalls how there were “reyertas calleteras” and “las calles principales de la ciudad [estaban], llenas de moribunds tumbados en el suelo” (74). Along with her memories of openly tolerated sexism in her patriarchal society, this morbid description of the aftermath of the Spanish-American War on Spanish soil provides an insight into the reality of the country, banishing all notions of grandiose surrounding what remained of the imperialistic the Spanish Empire. As Smith and Watson write, they are memories that can “be productively read against the ideological grain” (25): her account of Spanish-American War thus subverts the Spanish government’s “myth-generating mechanisms” (Herzberger 38) Instead of asserting “continuity between the glories of an imperial Catholic Spain and the […] present” (Herzberger 35), which is precisely what the Franco regime attempted to achieve following the Spanish Civil War (1936-1939), Oyarzábal de Palencia depicts a country questioning patriarchal authority. As she remembers one old woman proclaiming following the uprising in Morocco, “¿Por qué nos quitan a nuestros hijos? […] ¿Por qué tenemos que quitarles su tierra [? ]” (130). In El aprendizaje del feminismo histórico en España, Mary Nash discusses the construction of gender identity with Spanish women, arguing “la maternidad […] es un factor decisivo en la construción social imaginaria de la noción de género” (5). Indeed, at one moment in He de tener libertad, Oyarzábal de Palencia remembers how maternity was so admired in Spain “que una mujer puede dar el pecho despreoucupadamente en público aunque no exponga ni una pulgada de su cuello o de su tobillo el resto del tiempo” (51). Evidently, for Spanish women in 19th and early 20th century, maternity and the domestic sphere were inextricable with the concept of femininity. For Oyarzábal de Palencia, however, correlating with Judith Butler’s “assertion that gender is performative” (Smith 214), such a definition of femininity was too dogmatic, demonstrated when she recounts: “Un día [Cefe] me dijo que dejase de trabajar después de que nos casásemos […]: jamás abandonaría todo aquello que había luchado tanto por conseguir” (125). Searching for “más libertad” (63), Oyarzábal de Palencia clearly recognises how “sociocultural structures are always partial rather than total [and] thus there is always the chance of changing the rules” (Smith 57). Certainly, her appointment as the Swedish ambassador of the Second Republic (1931-1939) manifests a successful liberation from the patriarchal definition of femininity, thus making Oyarzábal de Palencia one the very women she describes in Carmen Becomes a Citizen, “striving to direct the ideals of and all towards a higher moral standing” (188). Through her critique of the patriarchal concept of femininity, then, and her subsequent rejection of it, Oyarzábal de Palencia gives a subjective account of the “struggle for existence” (Oyarzábal de Palencia 183) of Spanish women, a struggle that was linked inseparably with the modernisation of Spain as a democratic nation. This account subsequently allows one to recognise fully the “papel decisivo” (Capdevilla-Argüelles 9) Oyarzábal de Palencia played throughout her lifetime in the struggle of Spanish women against their “tremenda presión social” (Benítez), which echoes David K. Herzberger’s argument of “a subjective life that is always bound up with the past, with history” (40). To express the act of remembering, Oyarzábal de Palencia uses what Smith and Watson classify as the narrating I, “a persona of the historical person who wants to tell […] a story about the self” (72). With Oyarzábal de Palencia, her general persona is a modern-minded, independence-seeking woman: “una mujer seria,” as the Spanish poet Rafael Cansinos-Asséns writes, “una intectual” (qtd. in Capdevilla-Argüelles 25). However, behind the narrated I lies historical I, “the person […] whose life is far more dispersed than the story that is being told of it” (Smith 73). In Oyarzábal de Palencia’s own domestic sphere, despite the anti-authoritarian persona of her narrating I, the historical version of herself is actually a woman who often conformed to the patriarchal definition of femininity. As Nuria Capdevilla-Argüelles says, “aunque [Oyarzábal de Palencia] trabaja, también cocina, decora, apoya a su marido, cría a unos ninos” (26) Consequently, in He de tener libertad, there are aspects of Oyarzábal de Palencia’s domestic sphere that the narrating I obscures—particularly with the infidelity of her husband, Cefe. When discussing the woman with whom Cefe has an affair, for example, Oyarzábal de Palencia simply describes her as “una mujer hermosa” (165), and Cefe’s confession is confined to just two words: “confesó todo” (167). With her writing: “La memoria posee una inmensa capacidad de reavivir el dolor aun cuando la causa de ese dolor ya no exista” (165), Oyarzábal de Palencia seems to be avoiding an in-depth examination of her own emotions. Although one can understand this aversion, Oyarzábal de Palencia inadvertently creates a distance between her historical self and her narrating I—a distance that highlights what has been obscured in He de tener libertad. Consequently, by choosing not to “constitute [the affair fully] through recollection for the reader” (Smith 73), Oyarzábal de Palencia’s anti-authoritarian persona highlights the control of the narrating I over the narrated I, “the protagonist of the narrative” (73), providing an insight into Spanish politics during Oyarzábal de Palencia’s lifetime—yet equally obscuring key aspects of her private life. Despite the issues arising from its subjectivity, however, the narrating I remains the most significant aspect to He de tener libertad: autobiographical narratives—a central aspect to understanding and examining the past—would not exist without it. Benítez, Enrique. Isabel Oyarzábal: Una mujer ejemplar. Málaga: LaOpinión de Málaga, 2010. Web. 23 Dec. 2013. <http://www.laopiniondemalaga.es/cultura-espectaculos/2011/06/08/isabel-oyarzabal-mujer-ejemplar/428424.html&gt;. Capdevilla-Argüelles, Nuria. Introducción: He de tener libertad. Madrid: Horas y HORAS, 2010. 9-28. Print. Herzberger, David K. Narrating the past: History and the Novel of Memory in Postwar Spain. N.p. : Modern Language Association, n.d. JSTOR. Web. 22 Dec. 2014. <http:/www.jstor.org/stable/462821>. Nash, Mary. El aprendizaje del feminismo histórico en España. N.p. 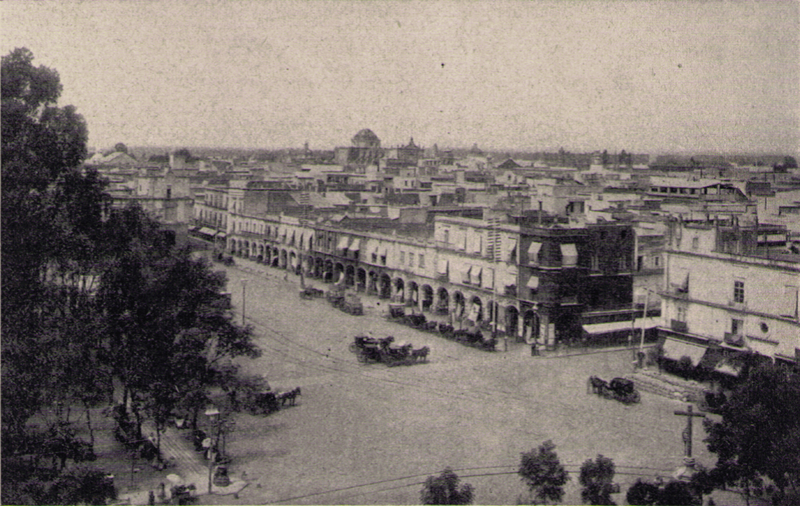 : nodo50, n.d. Web. 23 Dec. 2013. <http://www.nodo50.org/mujeresred/historia-MaryNash1.html#fhms&gt;. —. Carmen Becomes a Citizen. Vol. 226. N.p. : The North American Review, 1928. 183-88. 2 vols. JSTOR. Web. 23 Dec. 2014. <http://www.jstor.org/stable/25110553&gt;. 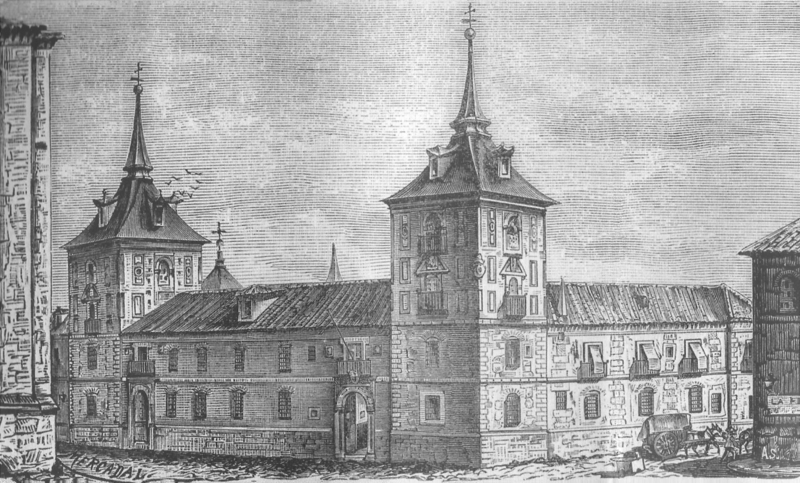 Oyarzábal de Palencia, Isabel. He de tener libertad. Trans. Nuria Capdevila-Argüelles. Madrid: Horas y HORAS, 2010. Print. Smith, Sidonie, and Julia Watson. Reading Autobiography: A Guide for Interpreting Life Narratives. Second ed. Minneapolis: University of Minnesota Press, 2001. N. pag. Print.